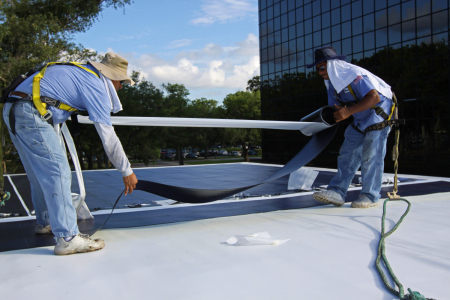 Your roofing problems don’t wait for normal business hours and neither do we. We have emergency crews on standby 24/7 for your convenience. Just follow these simple steps, and you’ll shortly have a uniformed, certified roofing technician on site to solve your problem. How Freezing Temperatures Can Cause Roof Leaks…Even in Florida!